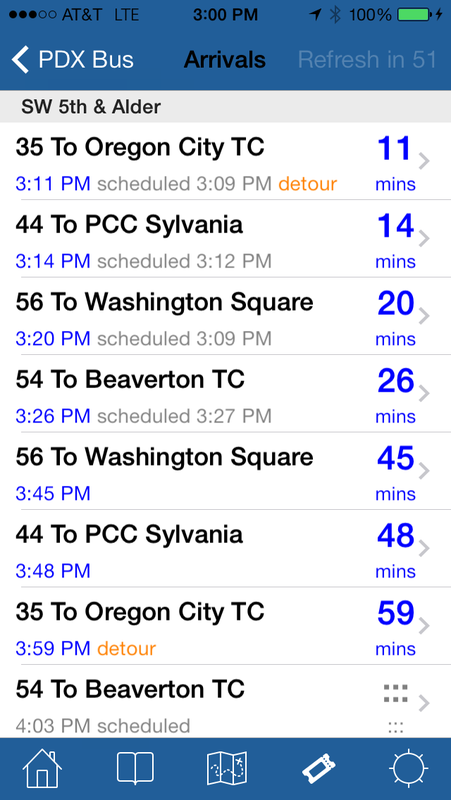 PDX Bus - a free Open Source iPhone app for Portland bus and train times: Bookmark issues? My bookmarks recently disappeared and try as I might I'm unable to create new ones. There are also no stops in my history. 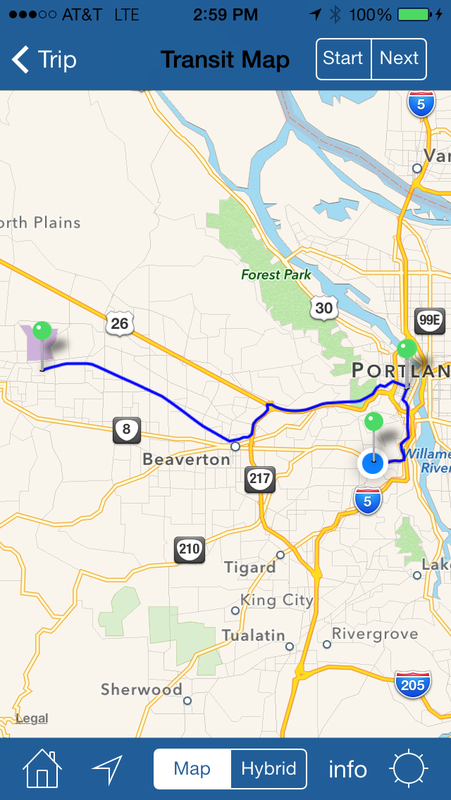 I've never seen this before - my guess is that PDX Bus is unable to read or wrote from the file used to store bookmarks and history. I would recommend deleting the app and re-installing it! hey, there's a glitch with the auto-morning/afternoon function: it seems when I open the app up only my morning bookmark shows up, even outside morning hours. I toyed around with some settings, and it seemed the night bookmark showed up when there wasn't also a morning bookmark assigned. think you could look into this? 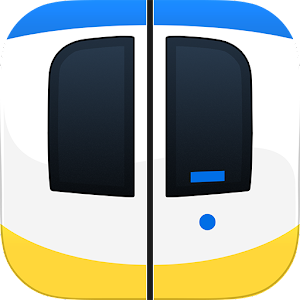 fantastic app nonetheless, most frequent app I use on my iphone!! Hi Anonymous - I'll have to look into the commuter bookmark. I use this feature every day, and I don't see that issue, so maybe you are doing something different from me. Have you tried re-ordering the bookmarks?